When you imagine the physique of an average guy in his 40s, you must admit Mark Wahlberg is killing it. He’s a top Hollywood actor, a dedicated and lifelong student of fitness and proper nutrition, a family man, a businessman , charity supporter, and an inspiration to everyone around him. Mark not only has survived, but thrived. He’s honed his body and his craft to be unstoppable. Now, that fit-to-survive philosophy has paved the way for a 30+ year career in Hollywood and several business endeavors – including PI Nutrition. 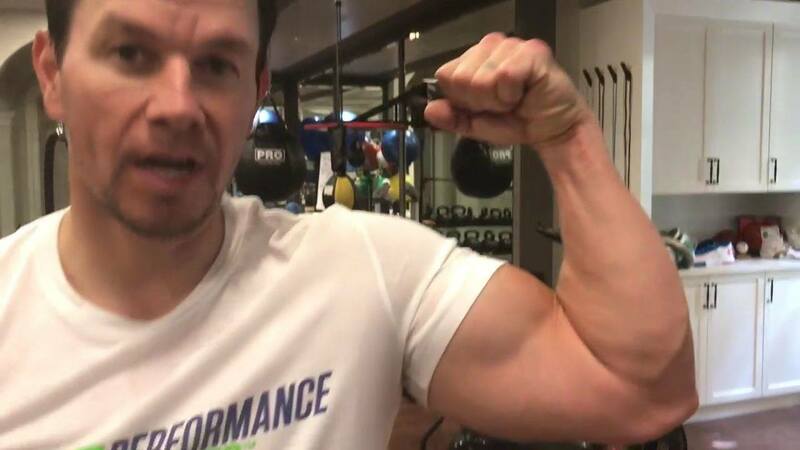 In addition to working with Performance Inspired, Mark is a husband, father, actor, producer, reality show star, and owner of several other companies, including a high-performance water brand called Aqua Hydrate and a growing a chain of high-end burger restaurants called Wahlburgers. And Performance Inspired has been no exception. Mark has been hands-on with every aspect of PI, from testing the formulas and taste, to designing the packaging and marketing. He’s been a perfectionist every step of the way, and now, he’s looking forward to sharing the results of that work with the world.